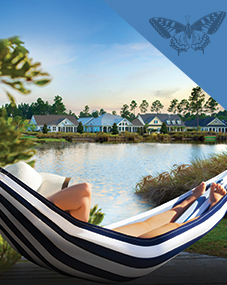 Shop and pamper yourself in The Villages at Brunswick Forest which offers a convenient location for residents and fulfills everyday needs effortlessly. Set just inside the Brunswick Forest community and spanning, 160-acres and made up of 500,000 square feet of retail and professional establishments, this commercial shopping center is one of the best! Take full advantage of medical and business services, shopping, dining, pharmacy needs and more all located just steps from your front door. You can never have too many shoes, right!? The ShoeCenter in The Villages at Brunswick Forest will help you find your new favorite pair of shoes just minutes from your home. 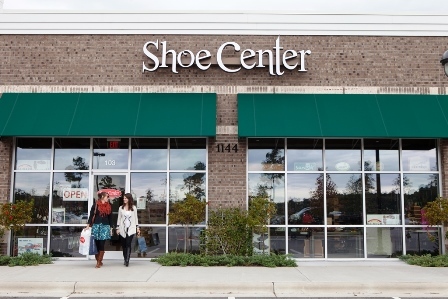 The knowledgeable staff at the Shoe Center can quickly and easily help you find exactly what you are looking for! 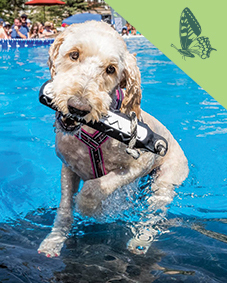 Choose from popular brands like, Dansko, Jack Rogers, Merrell, Ugg and Sanuk. If you are looking for the perfect fit and style, look no further than Shoe Center! 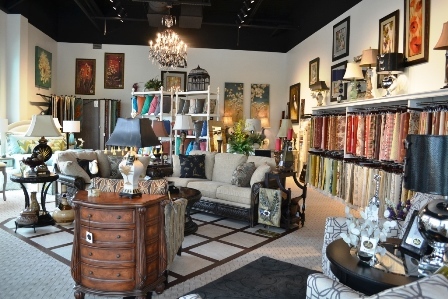 Spruce up your home décor with pieces found only at Tideline Home Fashions in The Villages! Tideline’s variety and stylish selection of fabrics, furniture and décor make brightening or redecorating your space a cinch! Choose from countless well-appointed fabrics ideal for updating your favorite piece of furniture or pick from their collection of wall décor and throw pillows to bring your home to life! Home style is easy with Tideline Home Fashions! After all that shopping, it’s time to sit back and relax at Hollywood Nails and Spa where pristine pampering services are their expertise! 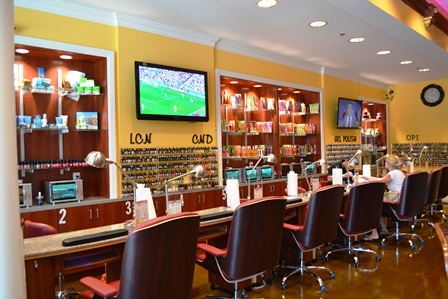 With a convenient location in The Villages at Brunswick Forest, residents are able to enjoy all of the amenities that Hollywood Nails provides, like, top-notch technicians, oversized salon chairs and flat screened TVs. So, go on and indulge in a day of pampering!